How many sales is your business missing because you don’t have an online store? If you want to expand your sales channels, an Ecommerce solution is the easiest and quickest way to do it. Learn how! In a nutshell, Ecommerce is any commercial transaction you make online. 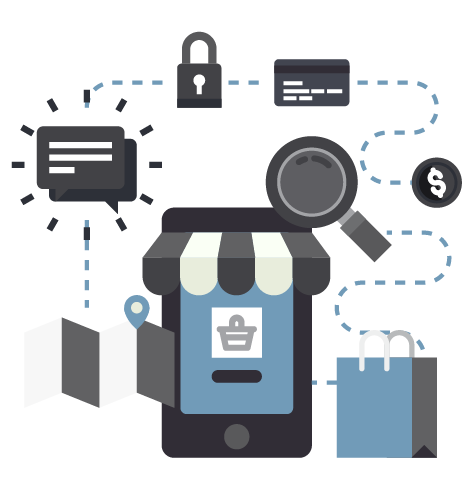 When you buy or sell a product or service online, you are taking part in a Ecommerce transaction. Ecommerce development is the process of categorizing and uploading products along with programming the rules of your online store. Always keep it up to date with all the features needed to have it run smoothly so you can delight customers. What Are the Benefits of Having an Ecommerce Platform? 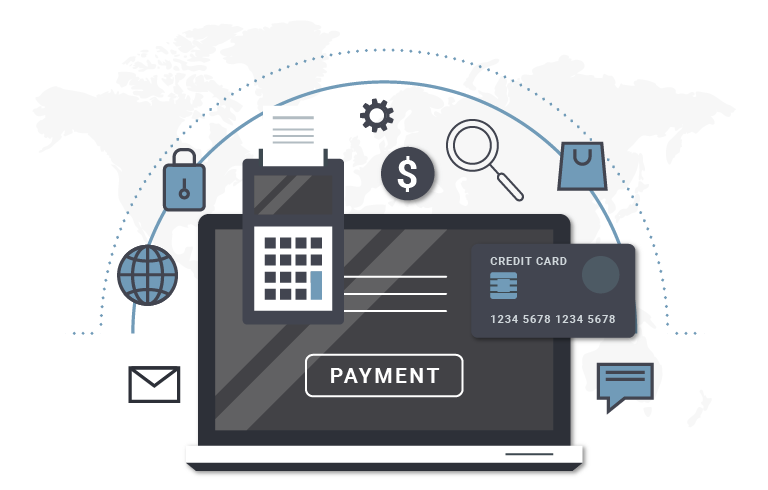 With Ecommerce, the selling/buying process is not complicated, and the system itself guides your customers through the whole procedure to simply the experience. You don’t need to make significant investments in infrastructure. With an online store, you will only be a click away from your customers. According to studies, there is a 30% increase in online purchases from midnight to 6 am. With an Ecommerce platform, you will have your store open 24 hours all 365 days of the year. Thanks to advanced search engines, tags, and descriptions, your customers will find the product or service they want in matters of minutes or even seconds. Technically, you don’t have a geographical border. If you want to sell your products or services to the whole world, you can. You will save money with a smaller staff. Your only worry will be having an excellent customer service. Learn how chatbots and workflows can help boost engagement! How Do We Build Online Stores? In Near BPO, we work with cutting-edge technology. For this reason, we offer our clients the best tools for Ecommerce website development. We work alongside you to create the best possible website for your business. WooCommerce is the Ecommerce platform that allows us to integrate an online store to your site. WooCommerce has the benefits of having more than four hundred plugins and a great API to personalize your store according to your business needs; from payments and shipping to marketing and accounting. If you are running any other platform, we can help integrate with anything. Do You Want To Build An Online Store? Near BPO is an Ecommerce development company that will guide you through the whole process of developing your online store. We will help you establish a store that will attract more customers to help you succeed in the online market.